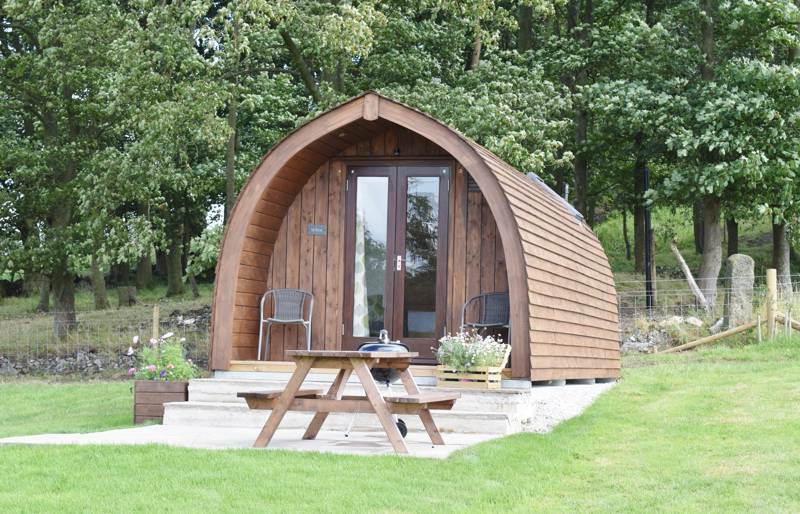 A vast natural playground for lovers of the great outdoors, the peak district is an ideal destination for glamping. 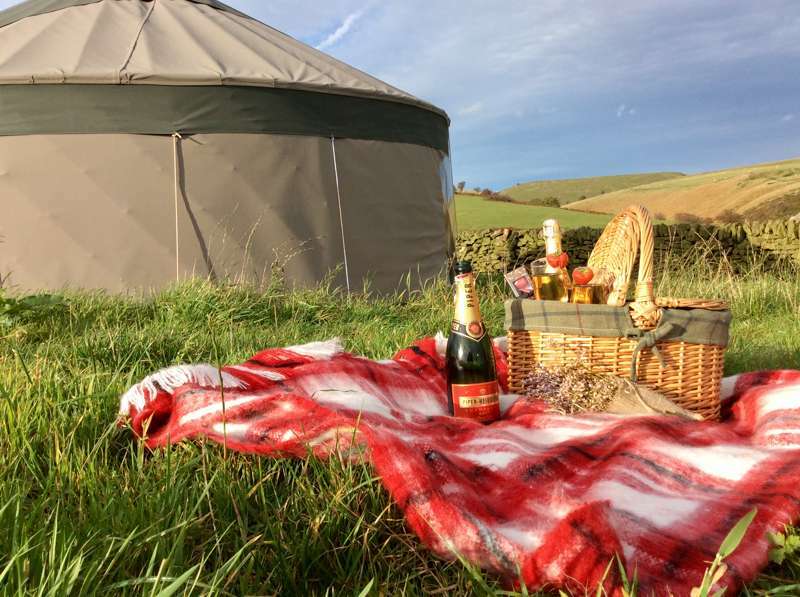 Whether it's Mongolian yurts, shepherd's huts or safari tents you're after, there'll be a glamping site that's right for you. 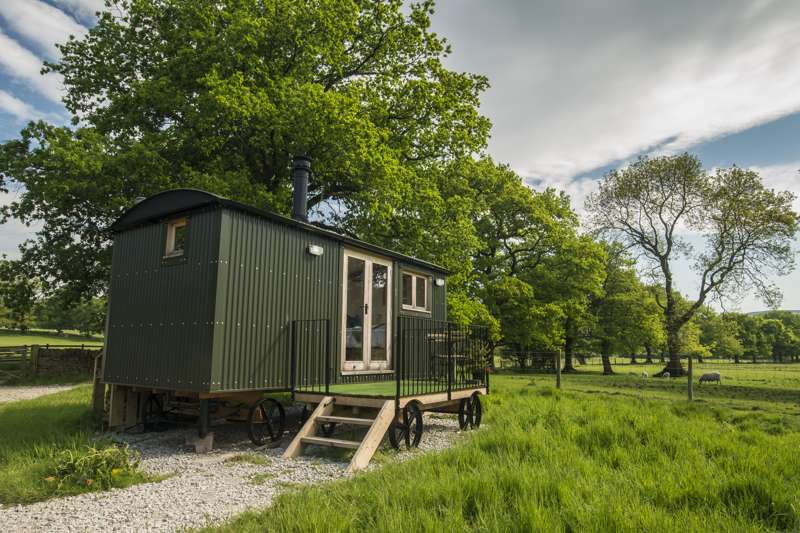 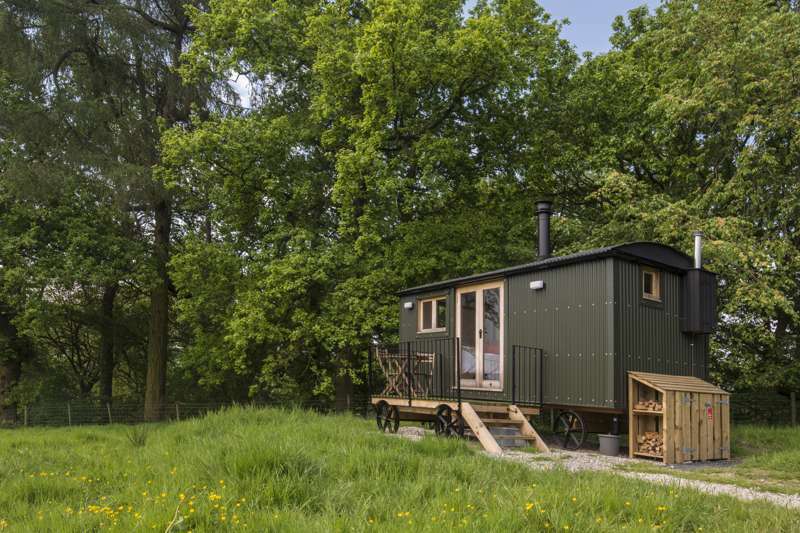 We've scoured the national park and picked our very favourites, so you can browse and book the best glamping sites in the Peak District right here on the Cool Camping website. 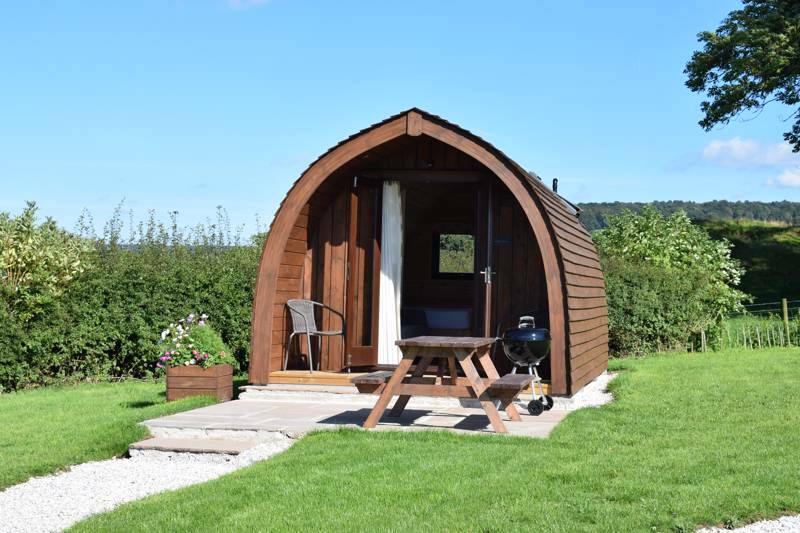 Browse our choices below and book your glamping holiday online today. 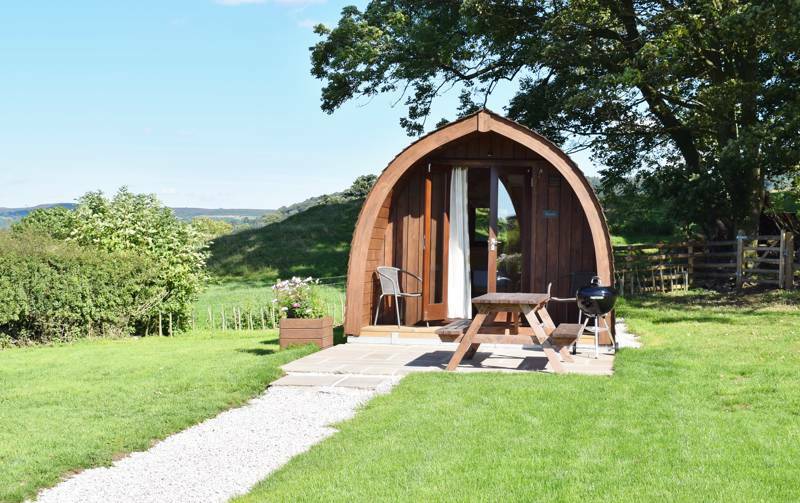 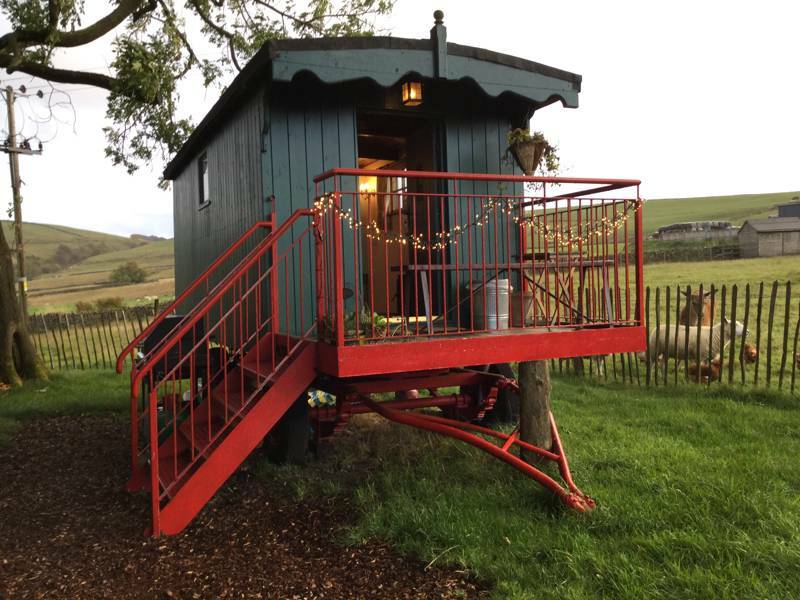 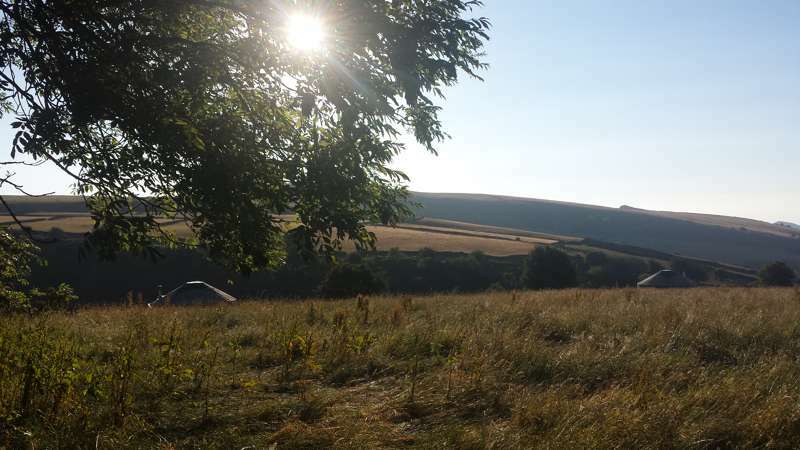 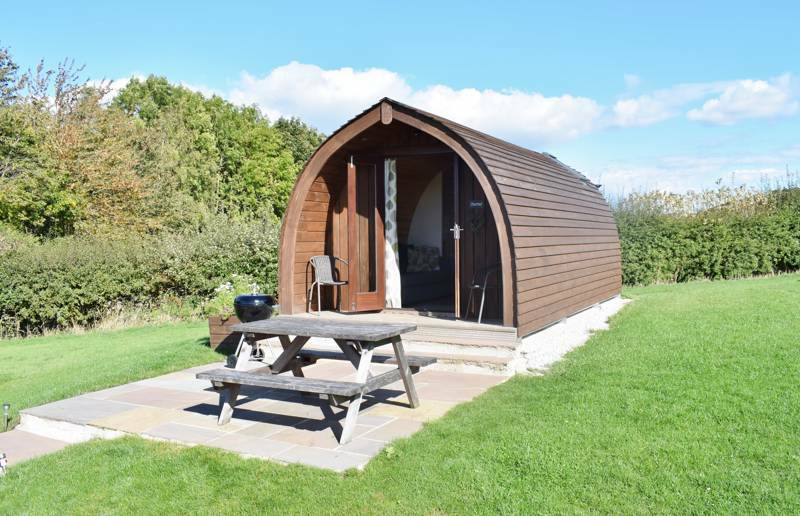 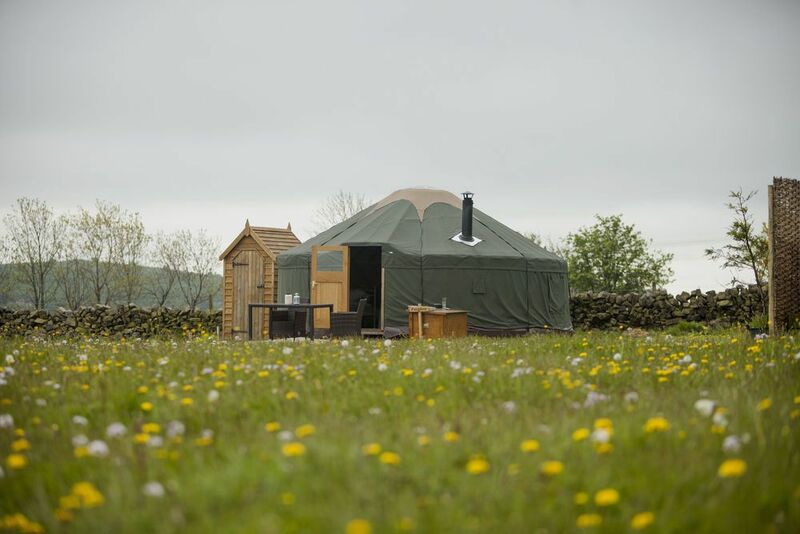 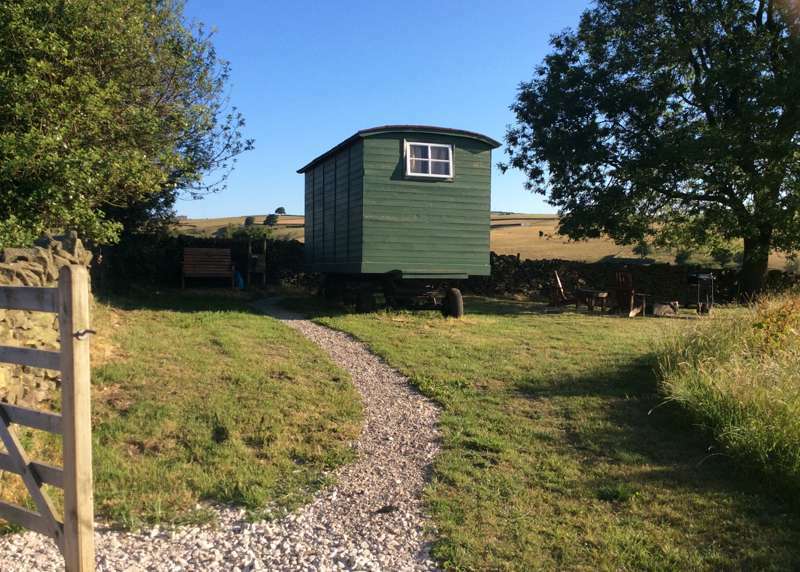 Glamping sites in the Peak District, glampsites in the peak district, peak district national park at Glamping in the Peak District, Glamping in the Peak District: The best glamping in the Peak District – read reviews, check availability and book your glamping holiday online today.